EDMONTON, April 16, 2019 /PRNewswire/ – Aurora Cannabis Inc. (“Aurora”) (NYSE: ACB) (TSX: ACB) (Frankfurt: 21P; WKN: A1C4WM) and Hempco Food and Fiber Inc. (“Hempco”) (TSX-V: HEMP) today announced that the companies have entered into a binding letter agreement (the “Letter Agreement”) in regard to the basic terms and conditions upon which Aurora will acquire all of the issued and outstanding common shares of Hempco (“Hempco Shares”) not already owned by Aurora. 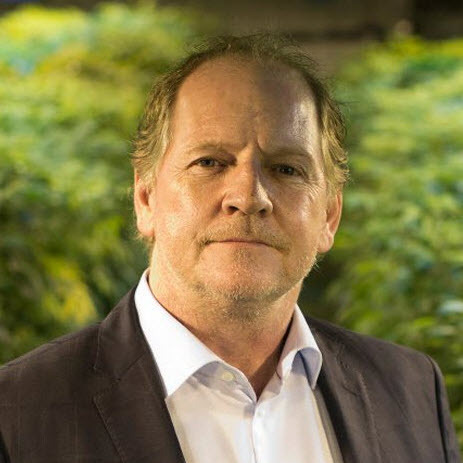 In consideration of the transaction, Aurora has agreed to pay $1.04 per Hempco Share, payable in common shares of Aurora (“Aurora Shares”), reflecting a valuation of approximately C$63.4 million on a fully diluted basis. This transaction will enable us to fully integrate Hempco and its new Nisku processing facility into Aurora’s global hemp operations including Agropro, Borela and ICC. Our goal is to strengthen our CBD-from-hemp supply chain as well as our hemp business of hemp-based superfoods, nutraceuticals and fibers. With vertical integration, product innovation expertise, and global reach, we are well positioned to extend our market share in these potential multibillion-dollar industries. We look forward to executing with the Hempco team on our global hemp and CBD strategy, and we invite the Hempco shareholders to join us on this exciting journey.